Spiced chicken, peppers, pineapple, onions and bacon are skewered, basted with the tastiest bbq sauce, and grilled to perfection! Best chicken kabobs ever! If you think chicken kabobs are dry and tasteless, then you need to give these a try first. The spice rub on the chicken and veggies is tantalizing, then they’re basted with a glorious bbq sauce from Head Country. Plus a tip on how to keep bacon on the kabobs, and tips for how to cook kabobs when grilling isn’t an option! 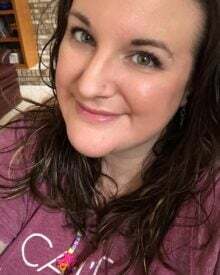 This post is sponsored by Head Country Bar-B-Q Sauce. As always, all opinions are my own. I’m not sure how the weather has been where you live, but this summer has been fairly mild (surprisingly), which has been PERFECT for grilling!! Usually when we make kabobs, we go for a steak variety (like this steakhouse version), since chicken can be pretty bland. 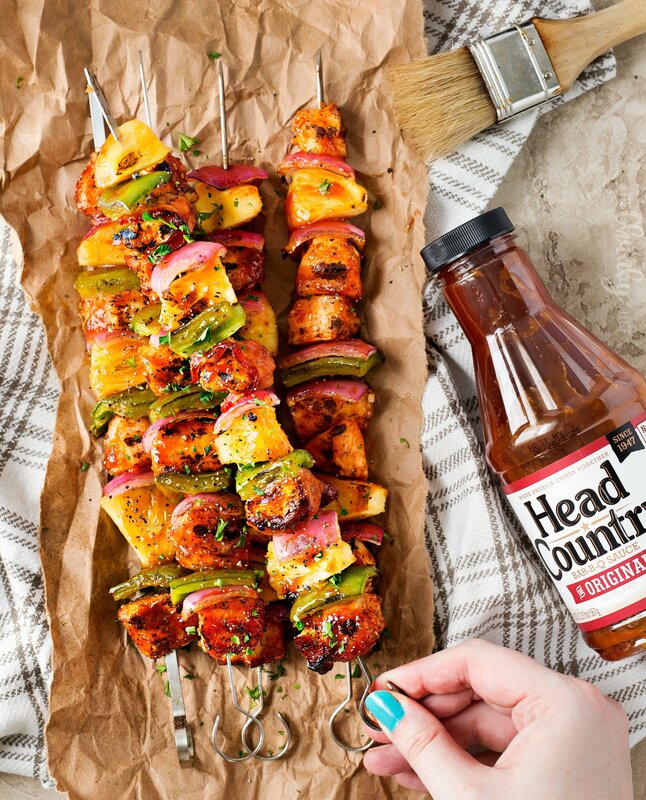 But that has all changed… these BBQ chicken kabobs are SO packed full of flavor, thanks to a great homemade spice rub, and the ultimate Head Country Bar-B-Q Sauce! I know there are a million BBQ sauces out there in the grocery stores, and you probably already have one that you love. I thought I did too… until I tried a few of the sauces from Head Country. 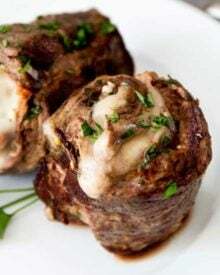 They are seriously the perfect blend of sweet and spice, and the texture is thin enough to baste with, yet thick enough to cling gloriously to anything you dip in it. I have BIG plans for my Head Country Bar-B-Q Sauce this fall… I’m thinking of all things slow cooker. Pulled pork, pulled chicken… the sky is the limit! 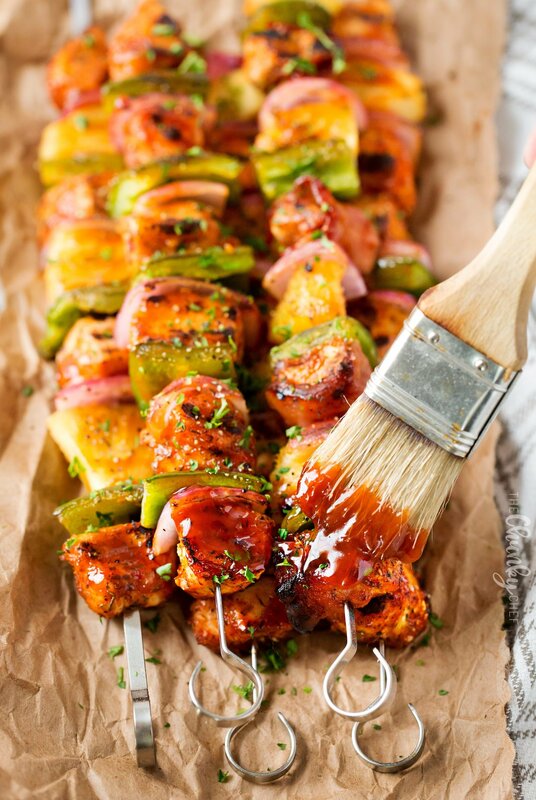 But for now, let’s definitely talk about these BBQ chicken kabobs! WHAT IF IT’S RAINING AND I CAN’T GRILL / WHAT IF I DON’T HAVE A GRILL? First, you can use a stove-top grill pan and grill as the recipe states. If you do this though, you may want to open some windows and turn on a fan, because it can get smoky. Whenever I try to “grill” burgers, I set the smoke detector off… and I cook for a living you guys… so if it happens to you, don’t worry! Second, you can use your broiler. This is my preferred method (other than outdoor grilling), because it’s smoke-less, and easy peasy. Broiling these kabobs take about 10-15 minutes, plus a minute or two to caramelize the BBQ sauce. I have all the details in the recipe towards the bottom of the page! IS THAT BACON I SEE? HOW ON EARTH DO I SKEWER BACON? Yes indeed it is!! I’ve been struggling with how to skewer bacon for a LONG time, and I’ve finally got it. The trick is to not try to skewer just the bacon. If you wrap it around something, like the chicken, it stays in place and cooks beautifully! I use center cut bacon, but you can use whatever your favorite kind is. Cut the bacon into thirds, which should fit around a bite-sized piece of chicken. The bacon will form a “C” shape, with the chicken being in the middle. WHAT IF I DON’T LIKE PEPPERS/ONIONS/PINEAPPLE? 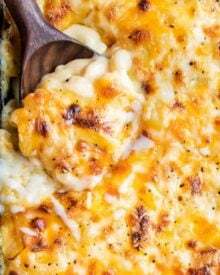 I’m sharing this recipe the way my family and I like it, but you’ll be the one making and eating it, so make it the way YOU like it! I’m just the middle man here 🙂 Feel free to swap out pineapple for mango, green peppers for red, etc. If you come up with a great combo, come back and leave a comment… I’d love to hear about your creation! 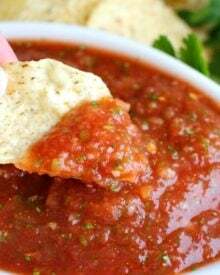 I think it has a pretty mild kick, mostly from the rub, but if you know you don’t like heat, add a little less chili powder and go easy on the black pepper. If you want some extra heat, add some cayenne to the rub and use the Hot and Spicy Head Country Bar-B-Q Sauce… it’s fantastic!! 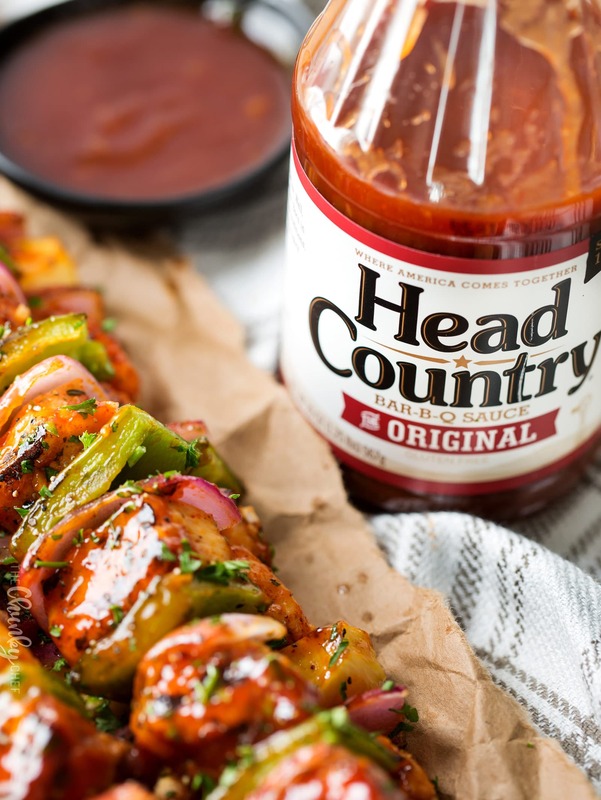 Even though summer may be headed towards the tail end, there is still plenty of time to fire up that grill, open a bottle of Head Country Bar-B-Q Sauce and go to town on these BBQ chicken kabobs!! 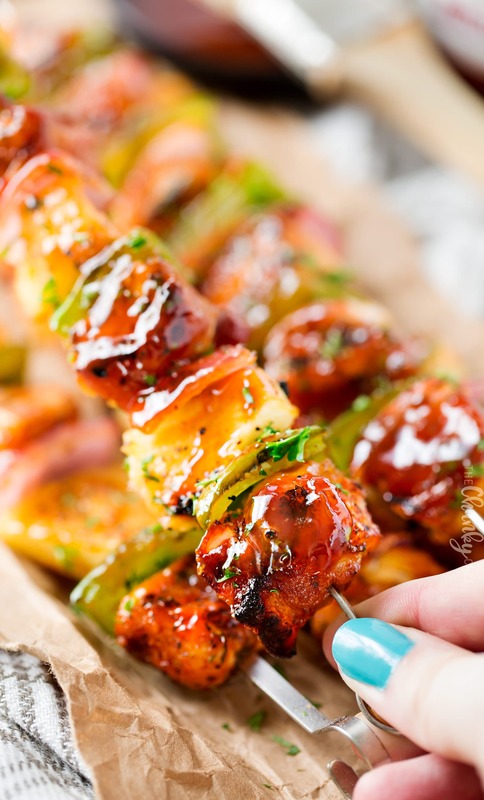 WANT TO TRY THESE BBQ CHICKEN KABOBS? 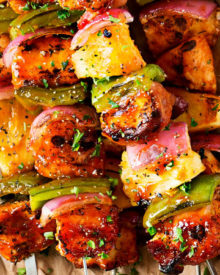 Spiced chicken, peppers, onions and bacon are skewered, basted with the tastiest bbq sauce, and grilled to perfection! Best chicken kabobs ever! Combine spice rub ingredients in a small bowl and toss to combine. 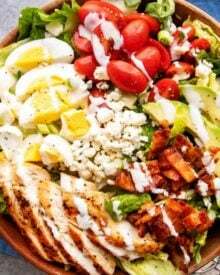 Add chicken (and a drizzle of olive oil), green pepper, red onion, pineapple and bacon to individual bowls or plates. Sprinkle a bit of the rub into each bowl and use your hands to massage the rub into chicken, peppers, onion, pineapple and bacon. If using metal kabobs, no prep is needed, just skewer away. If using wooden kabobs, soak them in water for at least 30 minutes so they don't burn too much. Wrap short bacon pieces around the chicken, in a "C" shape, with the chicken inside. Thread bacon wrapped chicken, peppers, onion, and pineapple onto kabob skewers, alternating as desired. Lightly oil grill grates and heat over MED-HIGH heat. Grill kabobs 8-11 minutes, turning every few minutes, until cooked through and lightly charred on all sides. Baste with bbq sauce on both sides and cook 1 additional minute on each side to caramelize. Heat broiler to HIGH, line a baking sheet (with a rim) with foil. Line up kabobs and broil 10-15 minutes, turning every 5 minutes, until cooked through. Baste with bbq sauce on both sides and broil 1-2 minutes on each side to caramelize. For an easier option, try a Head Country rub instead. 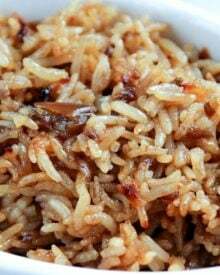 They have several varieties, but the Sweet & Spicy is my favorite! Check out the selection here! I prepared these the day before we went camping and we threw them on a grill over the camp fire. Everyone loved them and I didn’t even wrap the chicken with bacon. I imagine it would have been even better with the bacon. The leftovers made a good breakfast burrito the next day too. Wow! This is really good. We had it yesterday and my family loved these grilled bbq chicken kabobs. I would have to agree that this is tastiest bbq sauce. The kebabs look so juicy! My mouth is watering. I wish I could just take a bite off from my screen! 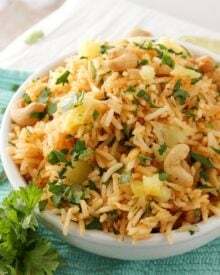 Thank you for sharing such an amazing recipe. Definitely trying this out! I love chicken kabobs! These look heavenly! My mouth is watering, just by looking at these pictures! These are looking absolutely DELICIOUS! We have yet to make kabobs this summer…..time to change that! 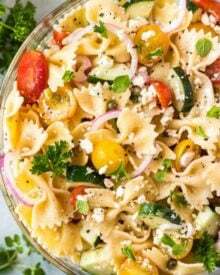 This is such a great summer recipe! Must grill all the things!!! While we still can!! Totally and completely obsessed. For real. Yes, we do have a favorite BBQ sauce BUT you have never steered me wrong so I’m definitely giving this one a try! Thanks for the suggestion! 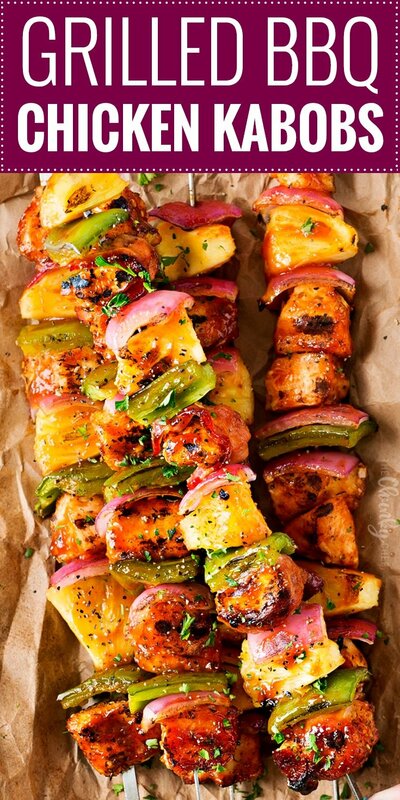 These kabobs looks delicious! 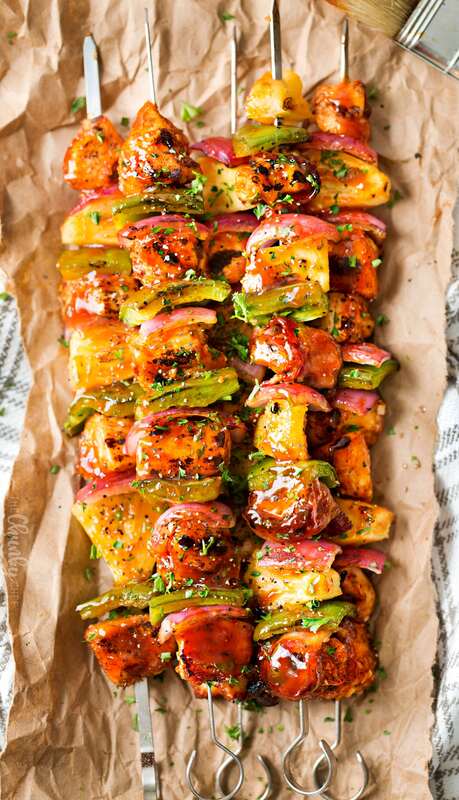 These kabobs are what absolutely everyone dreams of when they go to a barbecue! That meat! Those veggies! That sauce! A complete winner!